SOFIA: Macedonian Prime Minister Zoran Zaev said on Thursday an agreement between Skopje and Athens to settle a decades old name dispute could be reached before a European Union summit in June. 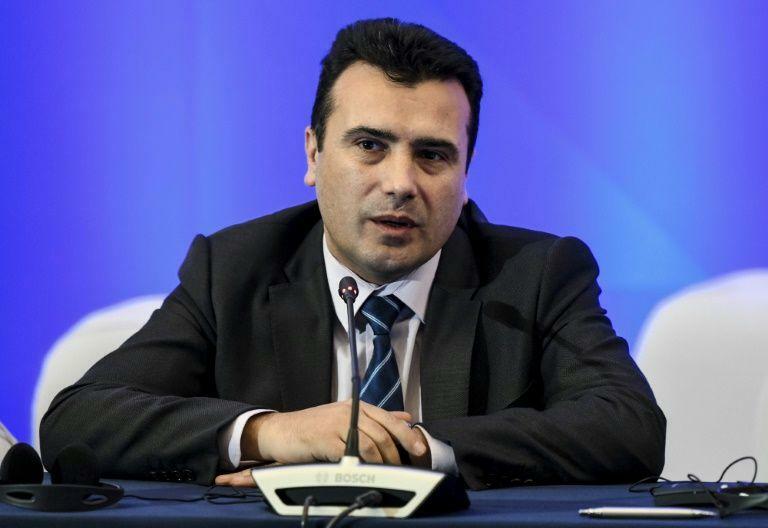 Zaev met his Greek counterpart Alexis Tsipras on the sidelines of the EU-Western Balkans summit in Sofia. “We have discussed one (specific) solution to the name dispute that could be acceptable for both sides, but we need to have further discussions in our countries,” Zaev told reporters in Sofia. Macedonia’s NATO and EU accession process has been blocked by Greece which disputes the former Yugoslav republic’s name, saying it implies a territorial claim over its northern province with the same name.